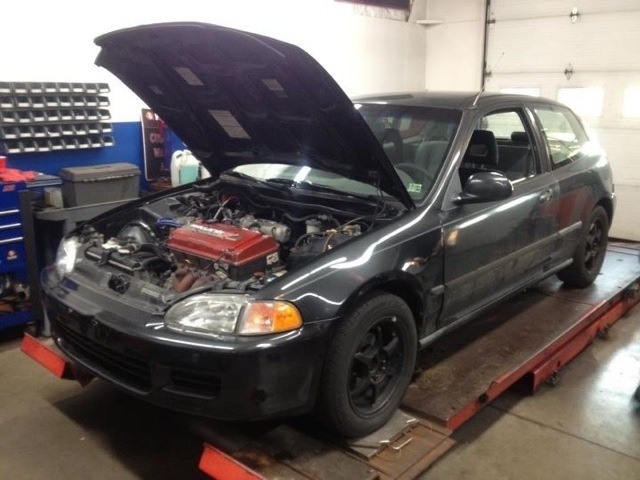 We have a new shop car we are working on doing an auto to manual swap. Also, we added a Acura GSR engine to the car for added power. More updates to come.